Writing Outside of the Lines | Paper?! Who needs it?! We blog our thoughts! 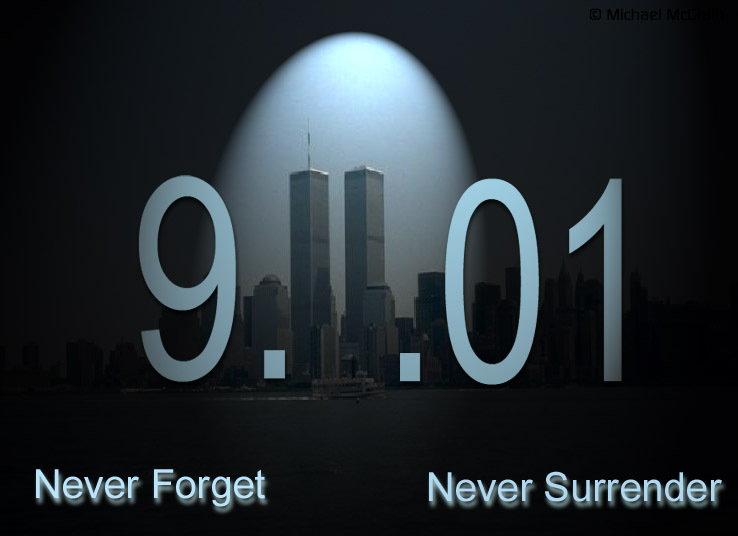 Another three years have gone by, and how different America seems today from thirteen years ago. It was a time of unity in America and now? Well, not so much. It’s really quite sad. Have we all forgotten that we are all unified as Americans? We shouldn’t. 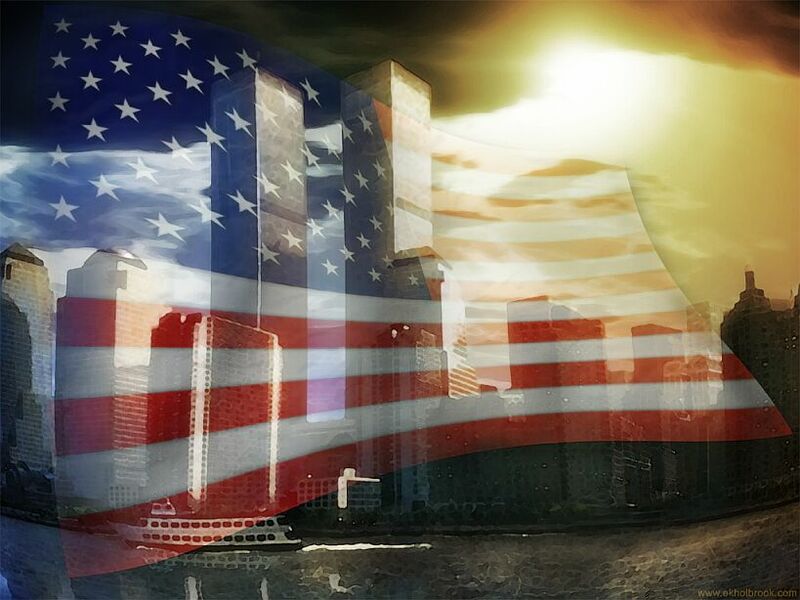 There is a new threat to our freedom, and I believe we would do good to remember how we all came together as one on this day thirteen years ago. Ten years ago today, my life was changed forever, but it wasn’t just me – it was every American citizen whether they were alive during that horrible day or yet to be born, we were all forever changed. While many of the memories I have of 9/11 are of the pain and fear we all felt, there were other memories intermingled amongst the sadness. It is those thoughts and remembrances that I want to share with you. Thankfully, you were too young to remember the horrible images of that day, but there are important images I want you to remember about the day that changed our country. I posted this way back in August of 2011, and I wanted to repost for my students! Answer in no less than 7 sentences to earn 10 points extra credit on your grade!! 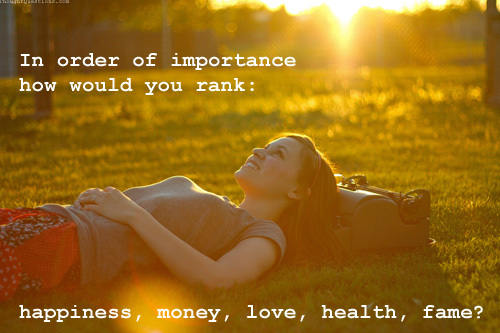 Something to ponder while you enjoy your weekend…I thought I would throw out one of those “Would You Rather?” questions. I have the game in my classroom and love to see how everyone answers. 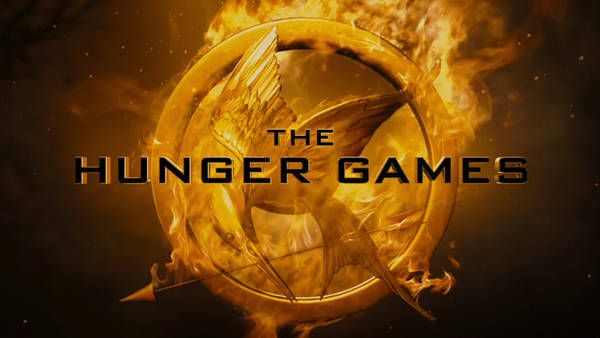 As I told you on Edmodo, as we work our way through the Hunger Games, I will be posting “what if” questions for you to earn extra credit. The extra credit will be worth 20 points per posting. You are required to have at least 8 sentences, use correct grammar, spelling, and punctuation, and your answer must be related to the text and make sense. You are reading the book, you know the characters, and your answers should reflect that. That being said, are you ready for your first extra credit opportunity? These “what ifs” come from another educator, Tracee Orman, who is a big fan of Hunger Games. What if Katniss’s mother had not become depressed? 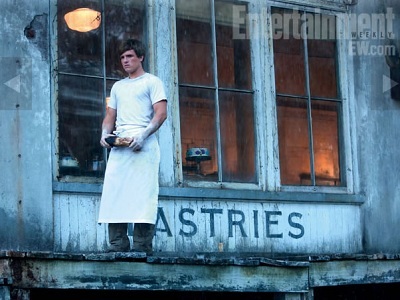 Would Peeta have found another way to connect with Katniss (since the bread incident would never have happened)? This is a post I did back in June, but my new kids (that’s you) haven’t had the pleasure of seeing my blog yet. 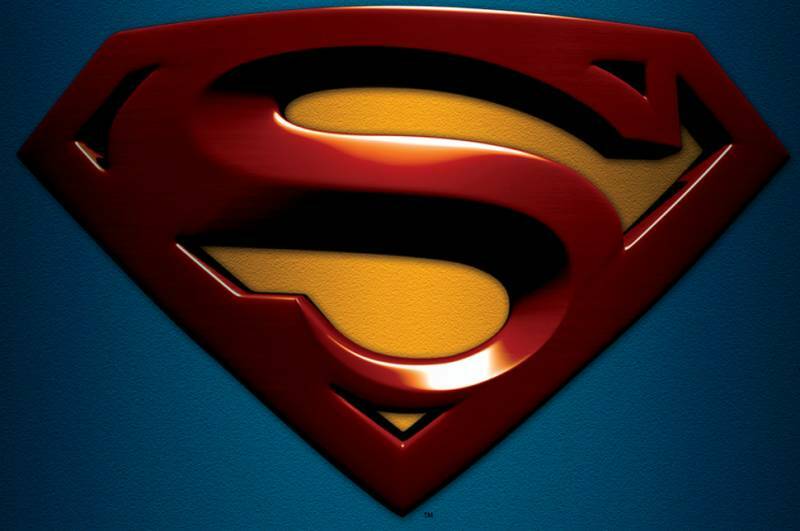 I figured, “What better way to introduce them to my blog than my post about Reading Will Give You SUPER POWERS!” Enjoy your first glimpse at your crazy teacher’s blog! P.S. 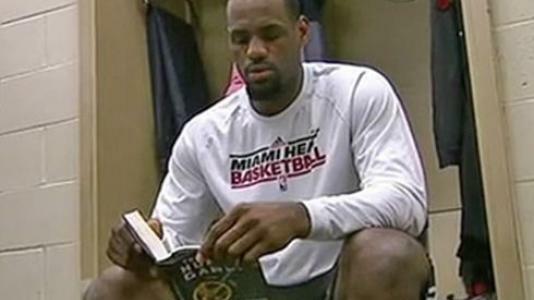 Check out what LeBron is reading….are you ready to start OUR Hunger Games unit next week??? I am! The NBA playoffs are over, and LeBron James has the ring he has wanted for so long. I am pretty sure I have never seen more 3-pointers in one game than I did in that last game. Now I know what you are saying, “Ms. B., you said you don’t really watch basketball.” I don’t – normally. Something happened though on the Heat’s ride to playoffs…I kept hearing how LeBron was READING before and after his games! Even my Twitter feed talked about LeBron reading the Hunger Games. I watched an interview and read some articles, and he talked about how reading was helping him get focused before games and calmed him after the games. Given his stats in the finals, I’ve decided reading must have given him SUPER POWERS! Now you KNOW I am all about the team…there would be no championship for the Heat without the entire team, but LeBron’s triple-double in the final game was something to see! Hmmm….maybe there is something to this reading thing after all? Why don’t YOU try it! Pick up a book – any book – and see where it takes you! You KNOW I love to read, and I read because I can go anywhere in world (or out of this world) depending on what book I have in my hands. 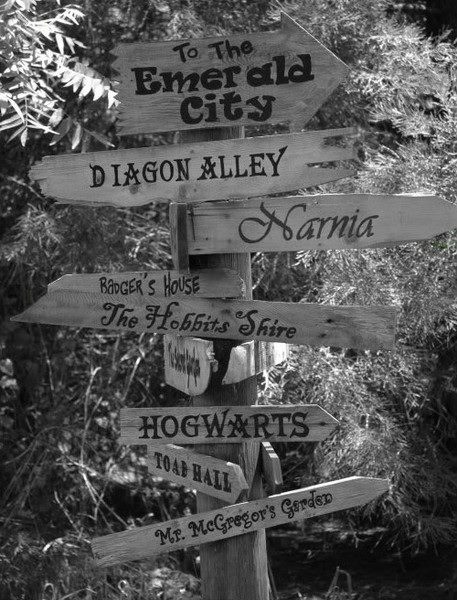 So….summer vacation is here, and I am wondering where might you go if you could to one of the places you read about in your books. What would you do while you there? P.S. Here are a few links of poetry websites to explore the different poems and learn about the different poets. Imagine a 6-year-old is suddenly controlling your every move! Impossible, you say. Not if you wake up and you are IN a video game. What are you going to do? What will you say to the sticky fingered, snotty-nosed kid who holds your future in his hands? I follow a blog called SoulPancake. There I can find oodles of prompts and videos to make me say, “Hmmmm….”. I found one today that I really loved and wanted to share it with you. I have adapted it to meet my needs, but I must give credit to SoulPancake for the idea. 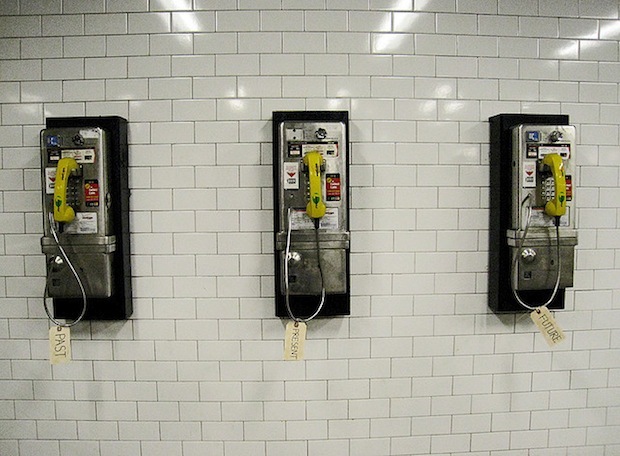 Imagine you could pick up a phone and talk to “Past You” and “Future You”. What do you think you would say. 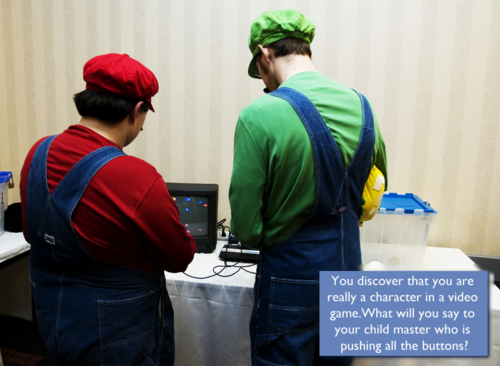 What would you tell your “Past You” about what you might have learned over the years. And what about “Future You”? One day you’ll look back on who you are at this very moment. How will your future self feel about what you are doing right now? Proud? Angry? Nostalgic? Write two conversations you might have with yourself past and future selves. This can be in conversation form, OR you can write it in letter form. This is worth 20 points EXTRA CREDIT, so I expect some good quality writing and for you to put some serious thought into what you will say. Spelling and punctuation count – no credit if this is missing. I discovered a great website called PicLit. PicLit is full of images to inspire your creative thinking. Once you’ve chosen your picture, you use the gallery of words to either drop and drag to your picture, OR you can freestyle onto your picture. I’ve created one called “Receptacle“. Now it’s your turn. For 10 extra credit points, get your creative juices flowing and get inspired. You MUST use each part of speech e.g. noun, preposition, adverb, verb, and adjective. You may use more than one of each, but you must use at least one. Capitalization and punctuation count. No credit if any of these elements are missing. You will need to create an account and then either email me or post your link to our blog.